Carpet repair and carpet cleaning go together like peanut butter and jelly. Both services that we offer compliment each other. Our carpet repair service will restore the structural integrity of your carpet while our residential carpet cleaning service will restore the beauty of your carpet fibers. To accomplish this, we use a truck-mounted hot water steam extraction cleaning system. 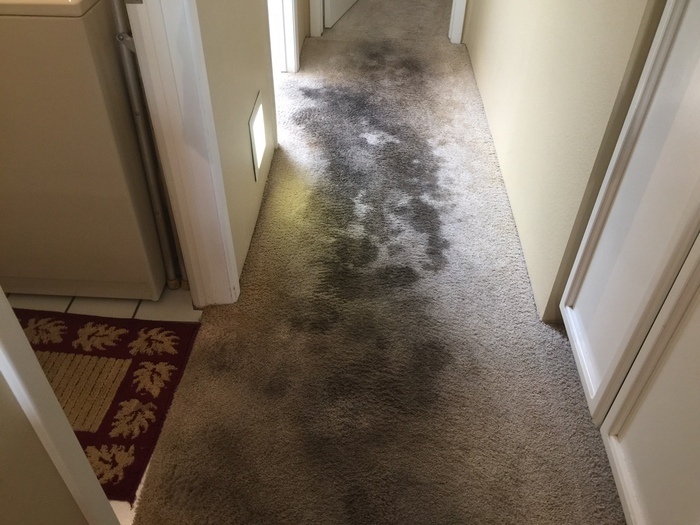 This cleaning system allows us to penetrate deep into your carpet fibers to remove the embedded dirt that has accumulated in your carpet over the past year. The result is a carpet that looks as good as the day you bought it! 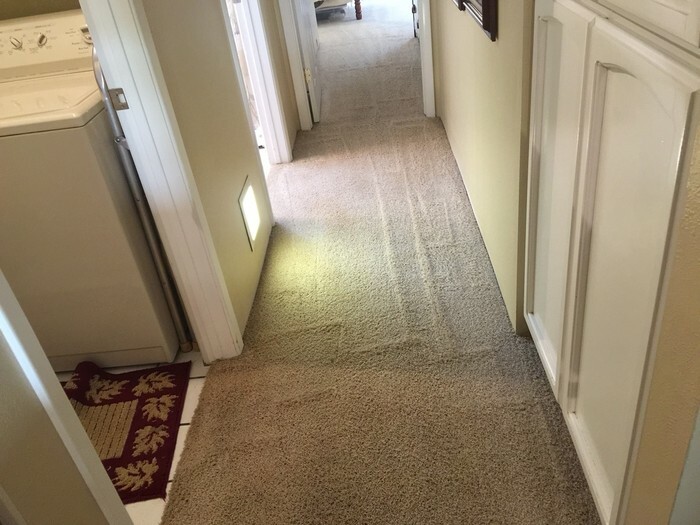 That’s the type of results that you can expect from Carpet Repair Chicago! To learn more about our residential carpet cleaning service, please give us a call today at 312-313-1842. We look forward to speaking with you!